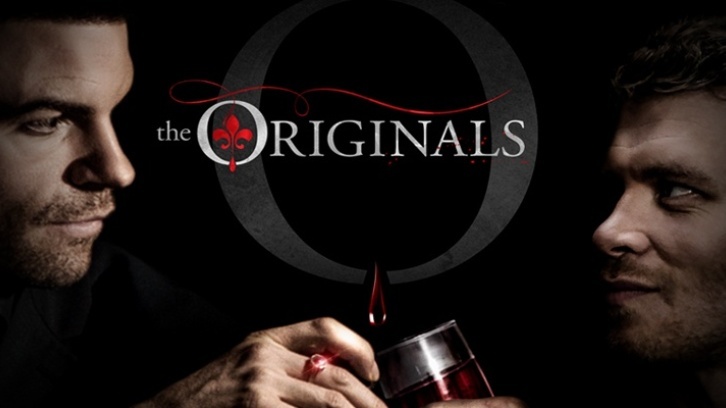 The Originals - Spin-off ordered to Pilot? It looks like The CW have quietly ordered The Originals spin-off to Pilot. Would center around the character of Hope Mikaelson, the tribrid daughter of Niklaus Mikaelson and Hayley Marshall-Kenner. Her powers remain a mystery. Tribrids have the genes of a witch, werewolf and vampire. She was named Hope by her father, who took inspiration from his half-brother Elijah’s words about his newborn child being their family’s hope.